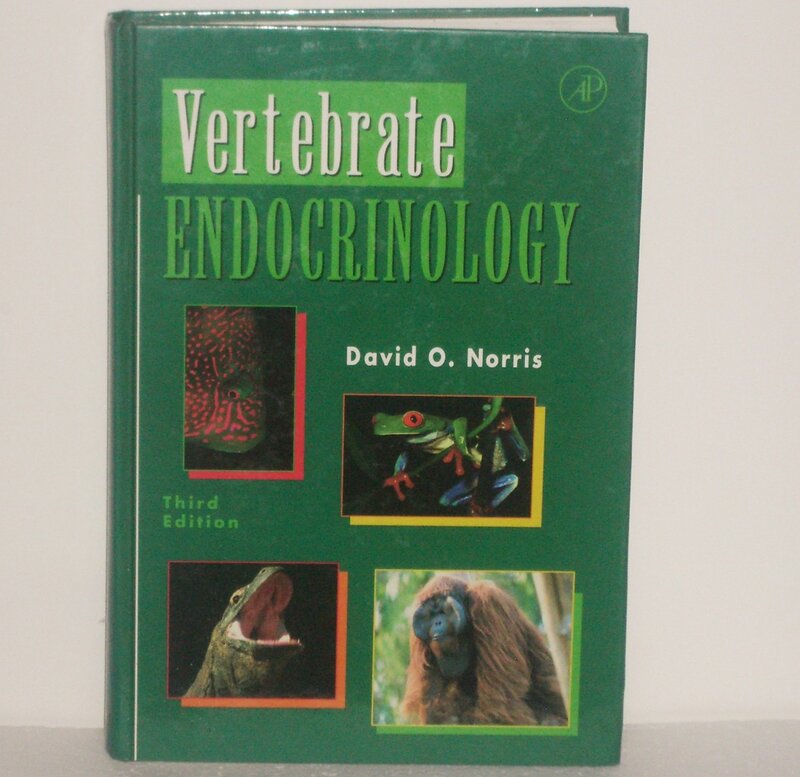 A valuable synthesis of modern vertebrate endocrinology. This hardback book is in as-new condition with mild cover rubbing. Clean text throughout.